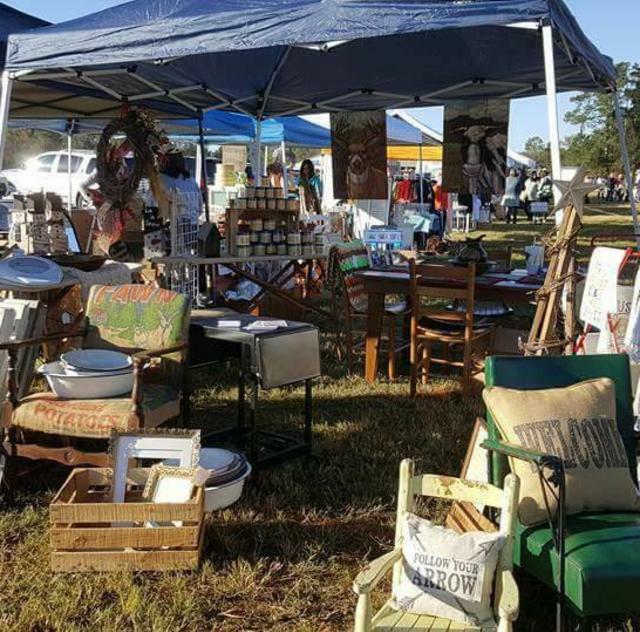 We are EXCITED to announce our 7th Local Vintage & Handmade Market!The Southern Vintage Market's 'Southern Sippin" event with over 80 Vendors, will again be at 355 J. Lee Rd in Benson (Chamber Park Arena). 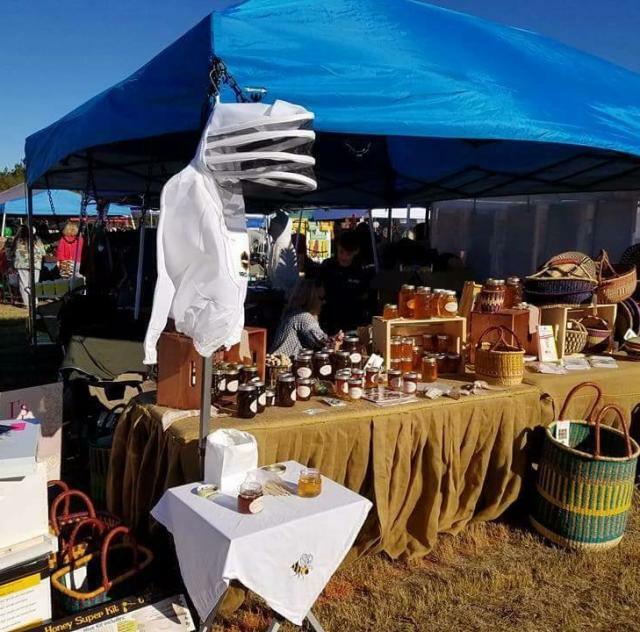 Come check out the AMAZING Local Handmade, Vintage & Antique Vendors along with GREAT Eats and some Southern Sippin' from a few local Breweries and Wineries!! So much NC Goodness you DO NOT want to miss!! !